Treatment: They're very hard to get rid of, and it's even harder to get rid of the eggs. 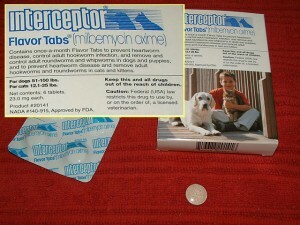 The medicine that is used to kill them is Interceptor, which is actually dog medication; you must obtain it from a vet. Interceptor will kill most of your hermit crabs, shrimp, and Pods, so you should remove them before treating the main tank. 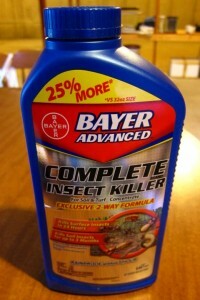 People have also had success dipping their corals with Bayer Advanced Complete Insect Killer. Once again, you need to remove all hermit crabs, shrimp, and Pods before using it. Neither of these medications will kill the eggs, which will require another treatment or in some cases, the Arco is removed and the eggs are scraped off. 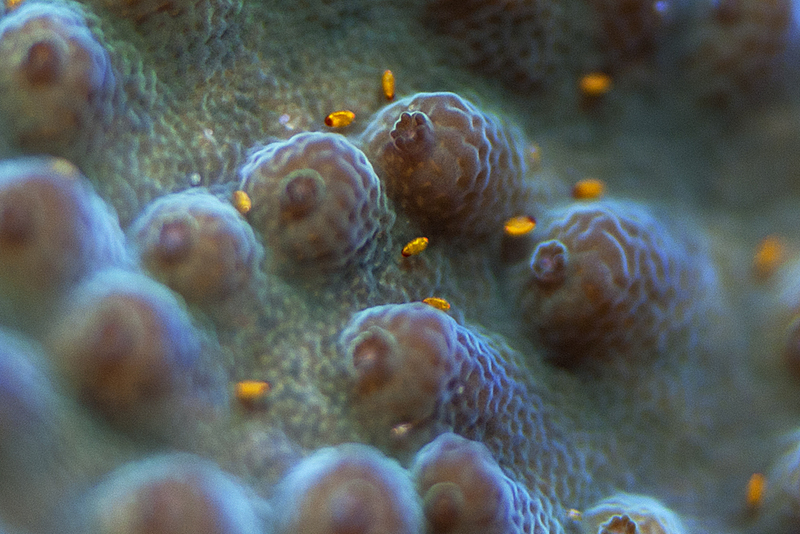 Identification: Acro Red Bugs are pests that can infest your acropora colonies. These tiny little red bugs are almost invisible until closer inspection. 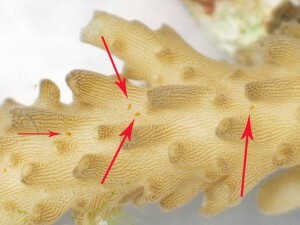 Once introduced into the aquarium, they can rapidly infest most all acropora species- inhibiting growth, affecting coloration, and reducing polyp extension. Prevention: They are most commonly introduced through coral from the wild or from another hobbyist, often without knowing it. Some hobbyists rely on natural predation such as pipe fish, file fish, gobies, and wrasses, while others have simply learned to live with them.